Rosenberg’s 25-year-old son Drew was killed while returning home from law school in San Francisco, California, when he was struck by a negligently driving illegal alien in 2010. Via 8 U.S. Code § 1324, it is a felony to knowingly or recklessly conceal, harbor, or shield an illegal alien from detection. It is also a felony to knowingly or recklessly induce aliens to unlawfully come to, enter, or reside in the country. The killer of Rosenberg’s son was shielded from deportation via Temporary Protected Status (TPS), a federal designation for countries deemed too dangerous for its nationals to return to. As a Honduran national who illegally entered America in 1999, he applied for and received TPS protection in 2000. Honduras was listed as a TPS country in 1999 due to a hurricane and remains listed today. “[TPS] is very protective but not the least bit temporary,” quipped Rosenberg. Rosenberg’s son’s killer had “been caught driving without a license” prior to the 2010 killing, but he was released via California’s policy at the time, Rosenberg said. Rosenberg blamed “sanctuary” policies for enabling his son’s killer to remain in the country, noting that tens of thousands of other Americans had been harmed by crimes committed by illegal aliens shielded by such policies. The justice system mistreats the families of victims of crimes committed by illegal aliens, said Rosenberg, reflecting on his experiences in pursuing justice following the killing of his son. Abusive treatment of American citizens by the legal system is standard fare across the country when dealing with crimes committed by illegal aliens, said Rosenberg, drawing on his interactions with hundreds of such people. Illegal aliens, conversely, are treated sympathetically within the justice system. “What I found out after talking … to hundreds of other people who had gone through this: My case was not the exception; it was the rule. People are treated like crap. 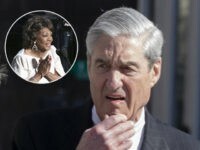 We’re treated as the criminals, and these people are like, ‘How dare you want us to prosecute this person? He’s just trying to survive.’ That’s just the way it is–and even in conservative areas. … I’ve talked to people in Tennessee, in Kentucky, in Texas — very conservative states, and it’s the same thing. 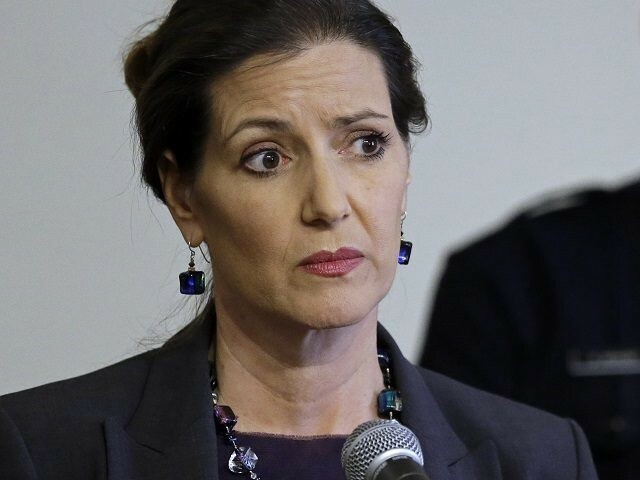 In January, Schaaf vowed to face jail time in an effort to shield illegal aliens from facing America’s illegal immigration laws. California’s violation of federal law and defiance of the federal government share parallels with the Confederacy, said Mansour and Pollak. “California now, in a sense, is waving the Confederate flag against Donald Trump and the federal government and putting communities at risk,” said Pollak. AVIAC is an organization run by people who have lost family members to crimes committed by illegal aliens, raising awareness of the impacts of illegal immigration.